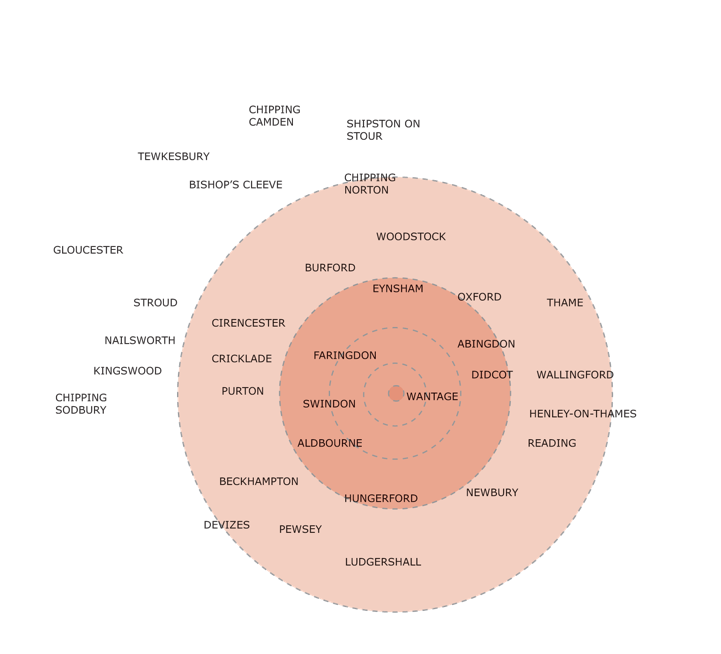 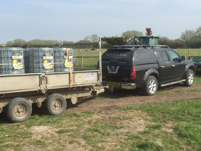 Where Pepler Fine Fencing works… the core business is within a 40 mile radius of its office and yard based in Goosey, between Wantage and Faringdon. 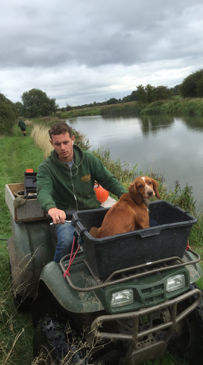 Pepler Fine Fencing is an Oxfordshire based fencing company that works within a 40 mile radius of its office and yard based in Goosey, between Wantage and Faringdon and we are delighted to offer our services as a quality provider of fencing. 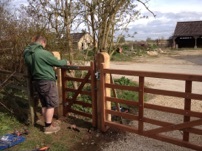 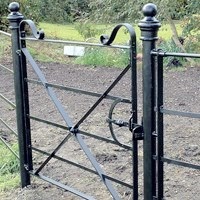 With over 30 years experience in professional fencing and gate hanging we are able to discuss, advise, plan, provide a specification, supply and install fencing to meet your requirements.